Tom Petty, the rocker best known as the frontman of Tom Petty and the Heartbreakers, is dead at 66, The legendary musician suffered a full cardiac arrest and was found unconscious and not breathing in his Malibu home Sunday night. He was taken to UCLA Santa Monica Hospital and put on life support. 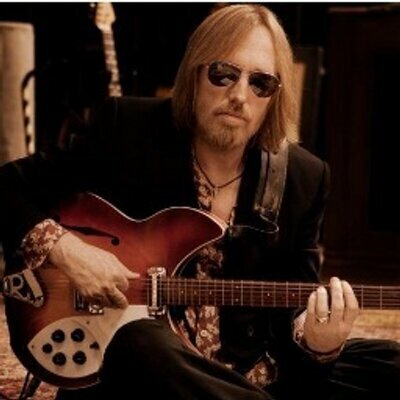 Petty rose to fame in the 1970s with his band, Tom Petty and the Heartbreakers. The group put out several hits, including "American Girl," "Stop Draggin' My Heart Around," "Breakdown," "Listen to Her Heart" and more. The band was inducted into the Rock and Roll Hall of Fame in 2002. Petty was also a successful solo artist and sang the megahit "Freefallin'." Though Petty and his band debuted their first self-titled record in 1976, they continued to perform over the past four decades. Petty played his last show last Monday, performing three sold-out shows at the Hollywood Bowl to conclude their 40th-anniversary tour. The band wrote on their website that the tour included 53 shows in 24 states.